Episode 205 has released and it is a special episode focused in on Dynamo Pro Wrestling and the Road to the Riot on The River Finals. We talk with Luke Roberts about Dynamo Pro and interview the two finalists, “Lights Out” Adrian Surge and the Dynamo Pro Champion, Brandon Aarons. 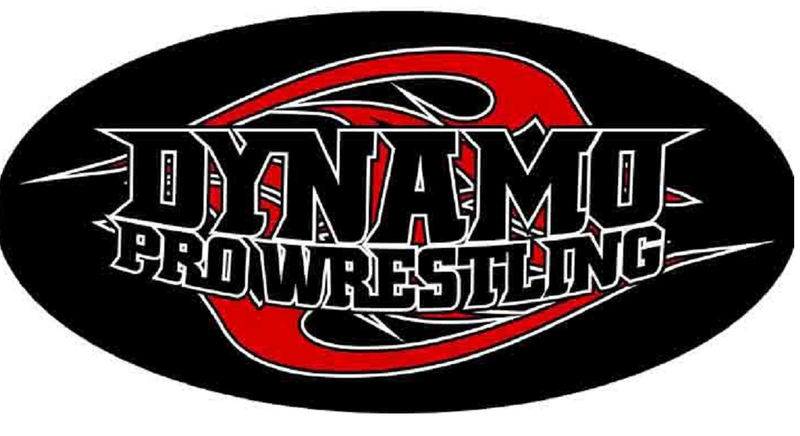 It is a great look behind the scenes at the biggest event of the summer for Dynamo Pro Wrestling. Dave also reviews Raw from 7/17, NJPW Dominion from 6/11, and we interview writer and wrestling historian, Jay Sandlin. Because you are smarter than the average wrestling fan.